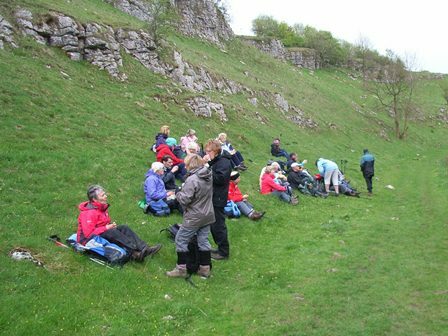 Our programme provides a great range of 5 or 6 weekly walks, throughout the year, on three days a week, catering for all abilities. We enjoy walking and exploring the beauty of our local countryside, the Peak District and further afield in a wide variety of areas. We run social events and organise holidays in spring and autumn. New faces are always welcome so just come along and join us on any of our walks, don't be shy! 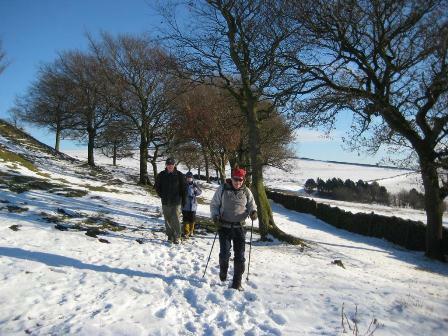 Please feel welcome to try out up to three walks before enrolling. 'A' Walks are energetic and are usually between 8 and 10 miles in length at a good pace. They take place on both Wednesdays and Sundays. 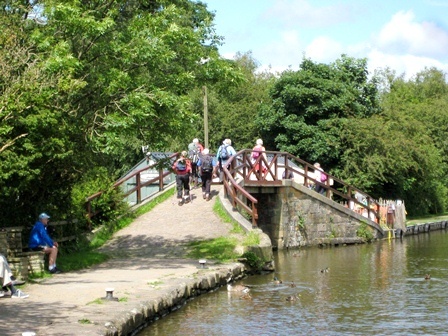 'B' Walks take place on both Wednesdays and Saturdays. They are usually between 6 and 8 miles in length at a moderate pace. 'C' Walks are more relaxed and are usually between 4 and 6 miles in length at a gentler pace. They take place on Wednesdays .